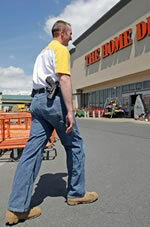 Open Carry: The Wild Wild West or Sensible Precaution? 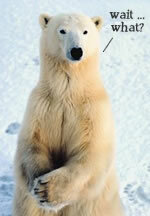 Polar Bear Swam to Iceland ... then Shot! The Free Money Experiment: Most People Decline Free Money!